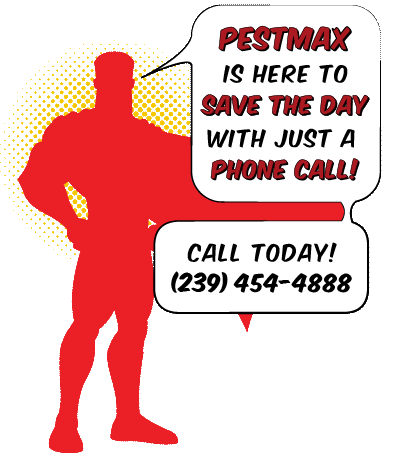 When it comes to successful pest control treatments preparation is always half the battle. There are two reasons for this. The first, and of course the most important, is to ensure the safety of everyone in your home before, during, and after treatment. 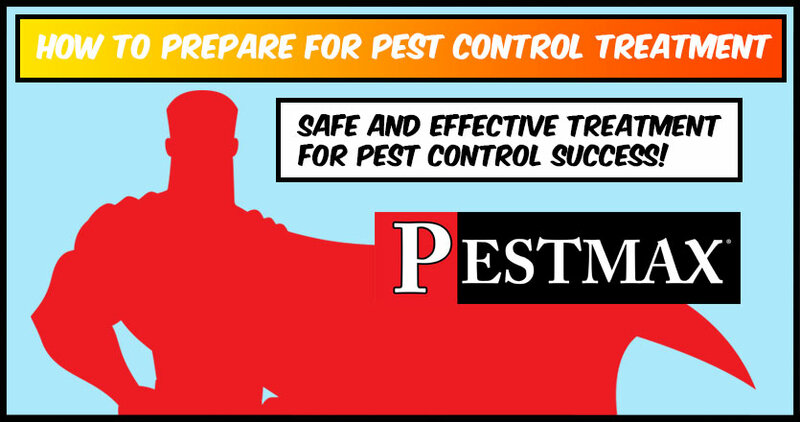 The second reason to prepare for pest control treatment is to help make sure treatments are as effective as possible. Below you will discover some general tips for pest control prep. Be aware that this should serve as a general guide and that your professional pest control specialist will be able to provide you with specific preparation guidelines. Fumigation for Bed Bugs, is this My Best Option? Discovering a bed bug infestation is frustrating. It usually begins with a few bites that you may ignore, until it gets so bad that you can’t take it anymore. It’s not only a great inconvenience to deal with, bed bugs are resilient little pests, making them difficult to remove. What makes a bed bug infestation so hard to eradicate is that their living situation is the same as yours. Bed bugs live in couches, beds, suitcases, and clothes. When dealing with a severe bed bug infestation in your home, many people turn to what we call in the pest industries, the nuclear option – fumigation. Specifically, bed bug fumigation. 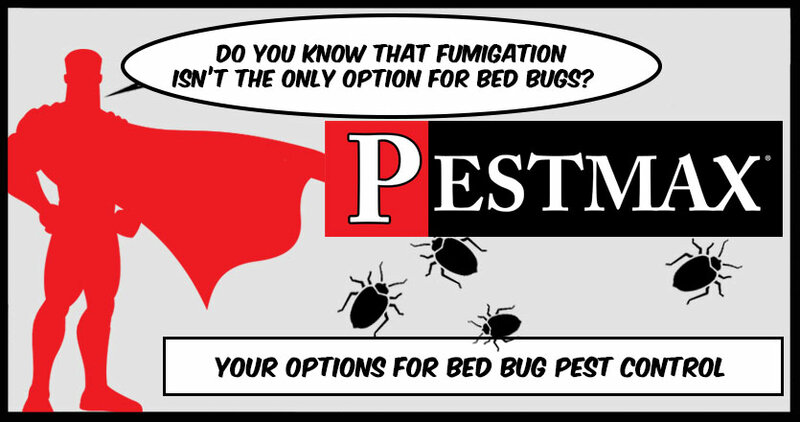 The bed bug fumigation process works like a termite fumigation: Tent, Inject Gas, Destroy. Yes, spraying, vacuuming, and steaming may work, although it is difficult to be bed bug free after one treatment if at all. But what if you didn’t have to douse your home with liquid chemicals to deal with your bed bug problem? When life’s next great adventure calls and it’s time to sell or buy a new home, you want that home to look its best. As a seller, the better a home looks the more potential for a higher selling price. And as a buyer, a great looking home can help you imagine yourself living in it, making it easier to choose. 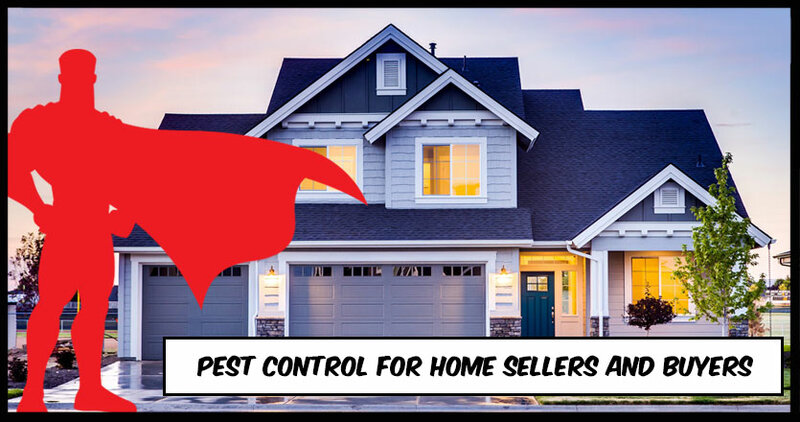 And nothing ruins the look of a home on the market like a pest infestation that rears its ugly head (or more likely, heads) during an open house. Ongoing pest control is just as important for lived-in homes as it is for homes up for sale. In fact, it may be more important. Think about it. Without people around to keep them in line, pests will soon realize that they have the run of the place. As a result, you may start to see increased signs of infestation from rodents and cockroaches, which can lead to upsetting surprises as interested home buyers tour your house or condo. But there are creatures far scarier than a cockroach that scurries across the floor during an open house such as wood destoying insect infestations that harm the structure of your home. When selling a home this type of infestation is what a mortgage pest inspection will be looking for.